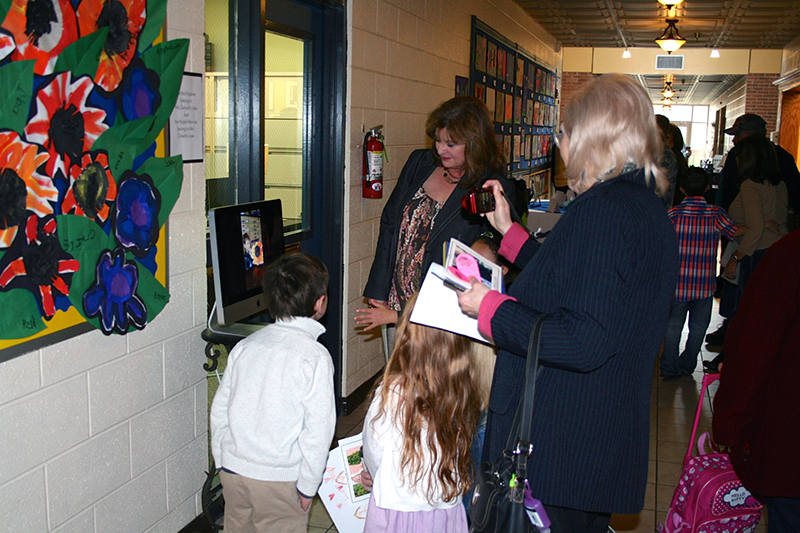 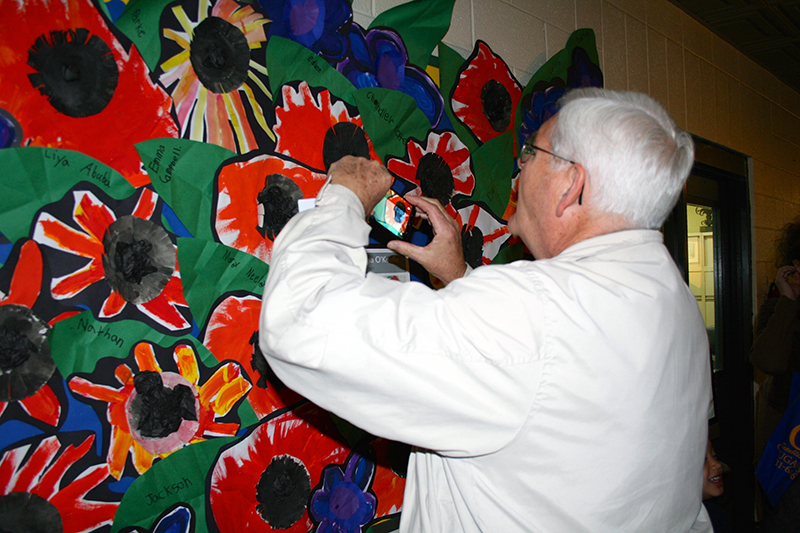 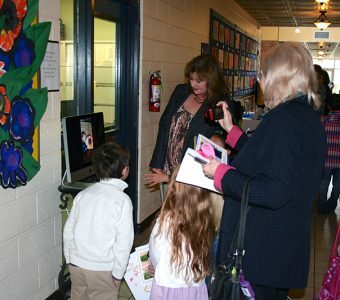 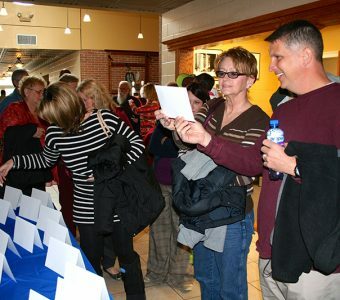 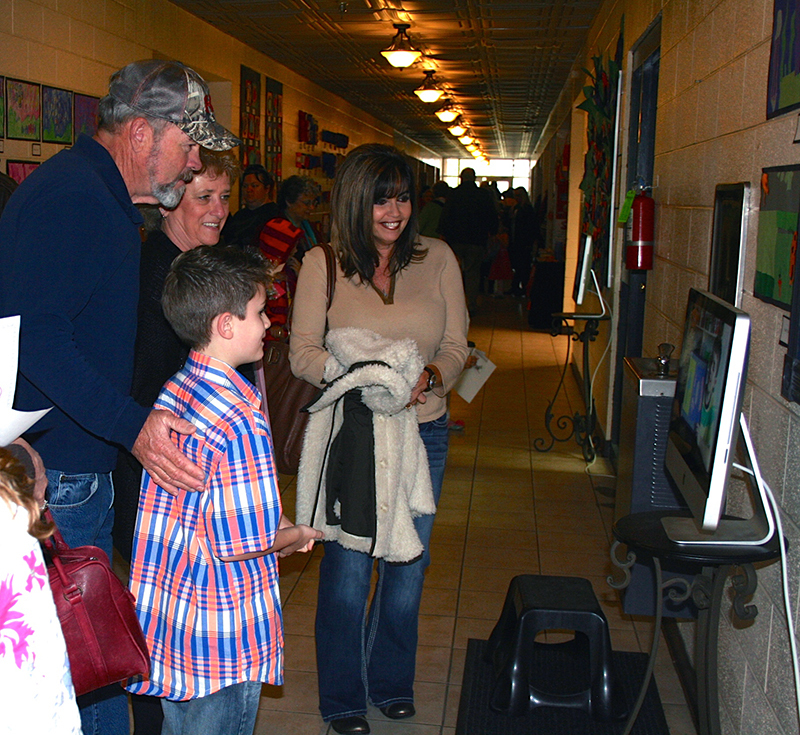 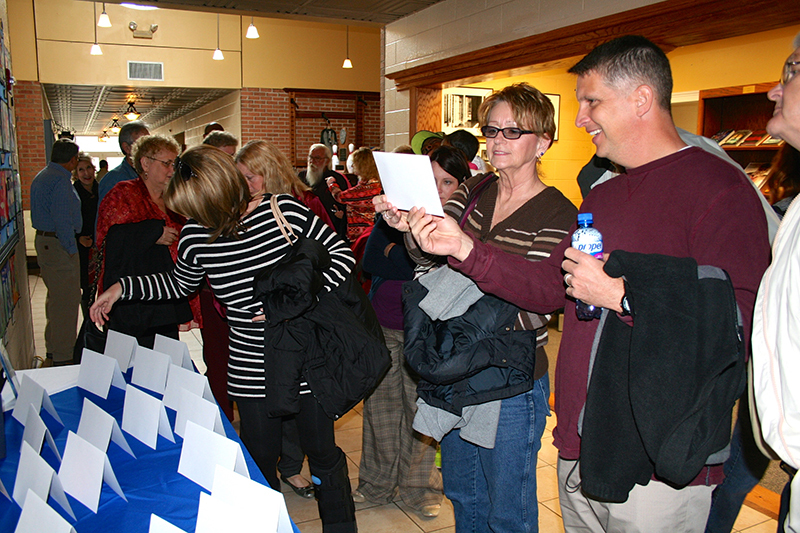 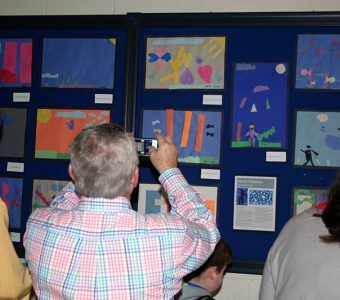 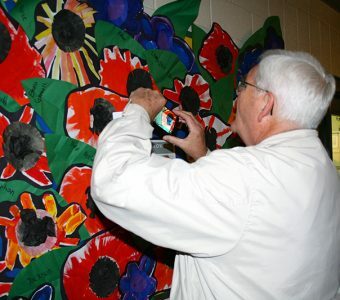 Clarksville Academy’s Annual Grandparents Day was celebrated with an innovative twist this week. 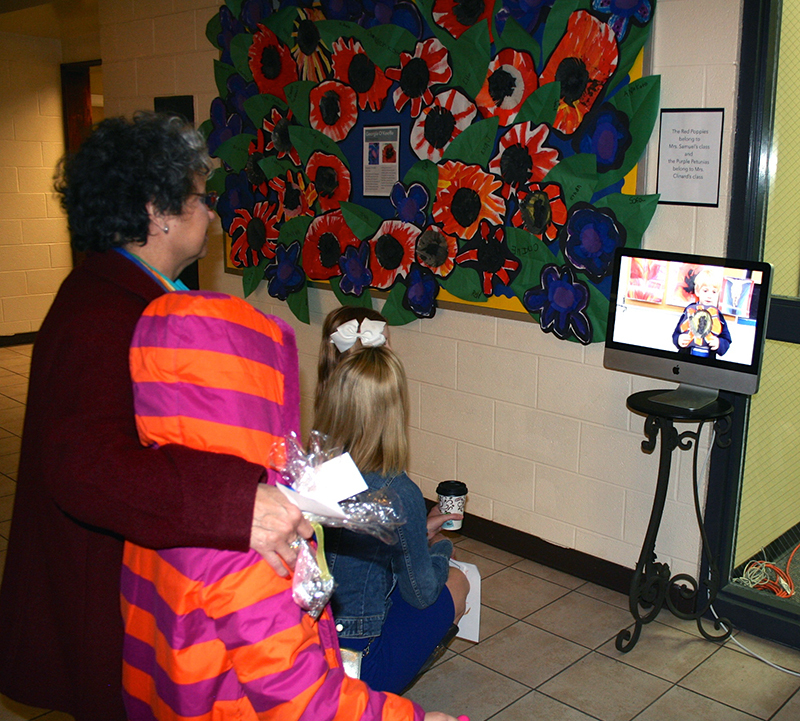 Students in grades PK through 5th showcased their talents for their grandparents. 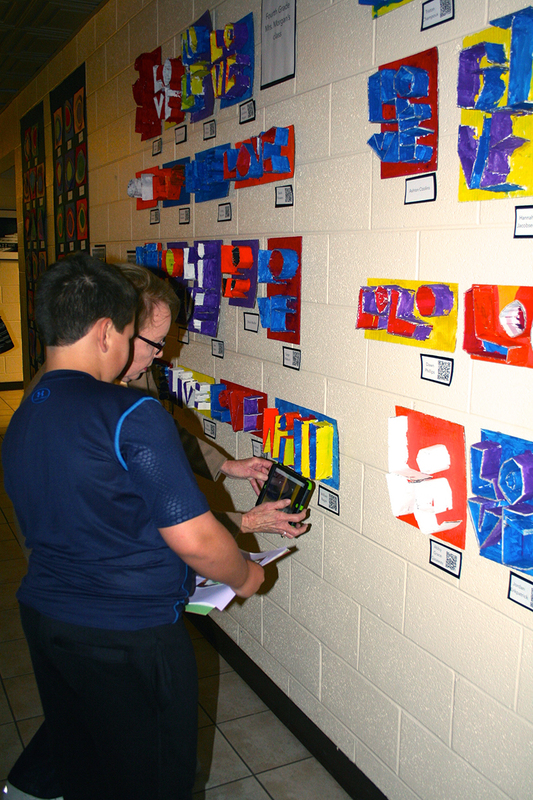 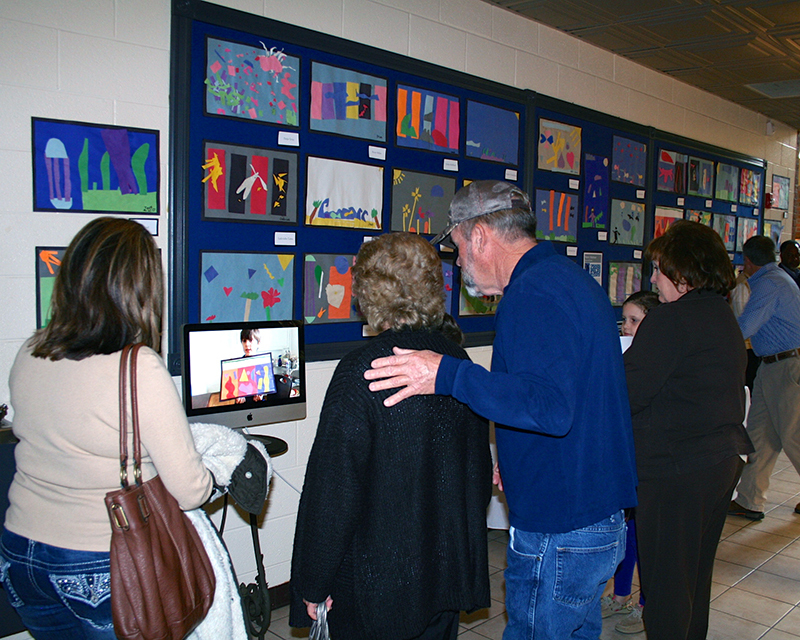 Each grade treated grandparents to a special program of music, art, and public speaking. 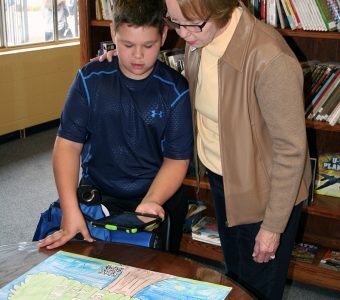 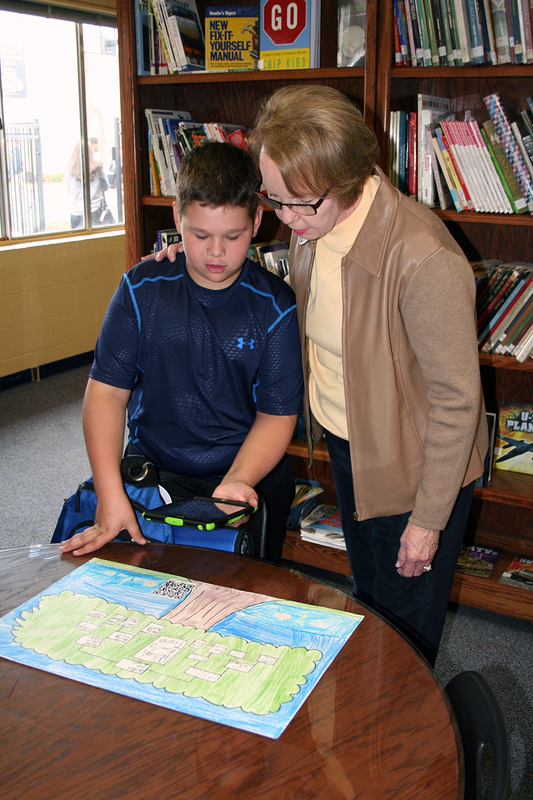 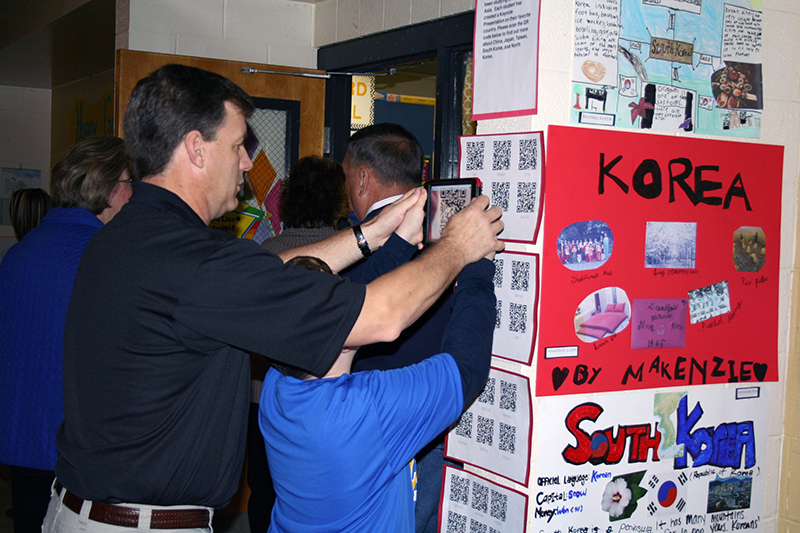 This year students also demonstrated their use of technology with each project. Students in grades PK-3rd grade recorded video “Artist Statements” detailing their artistic process, what they learned while creating the art and what was their favorite part of the process. 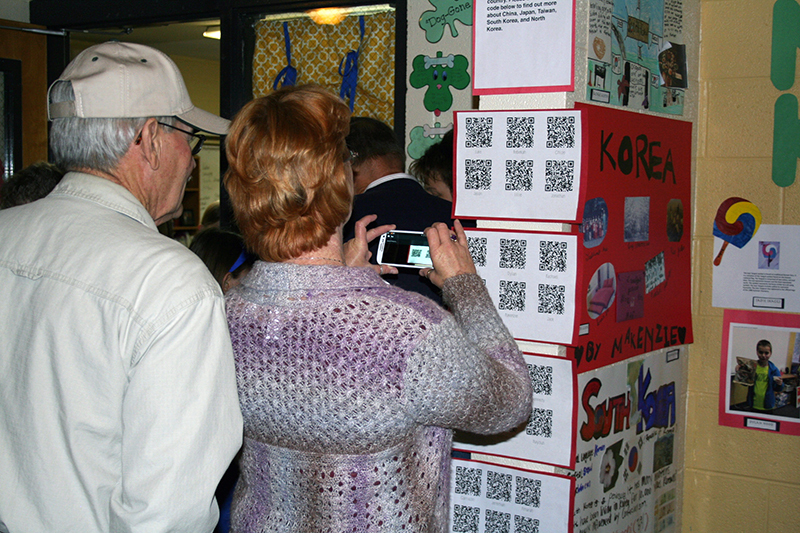 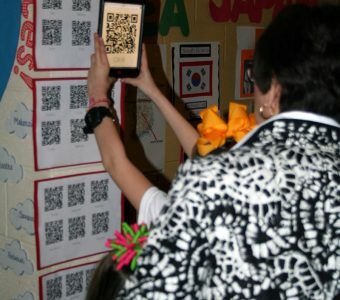 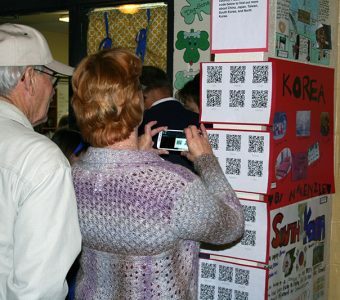 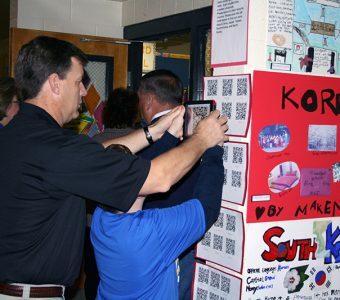 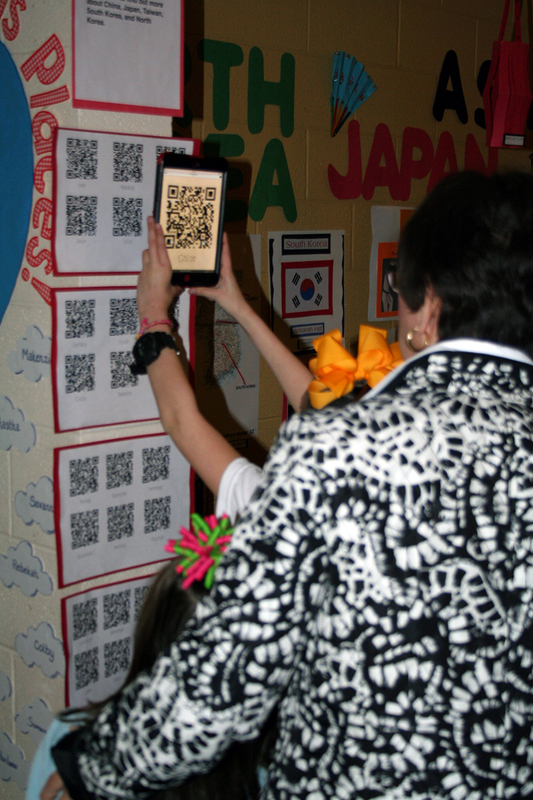 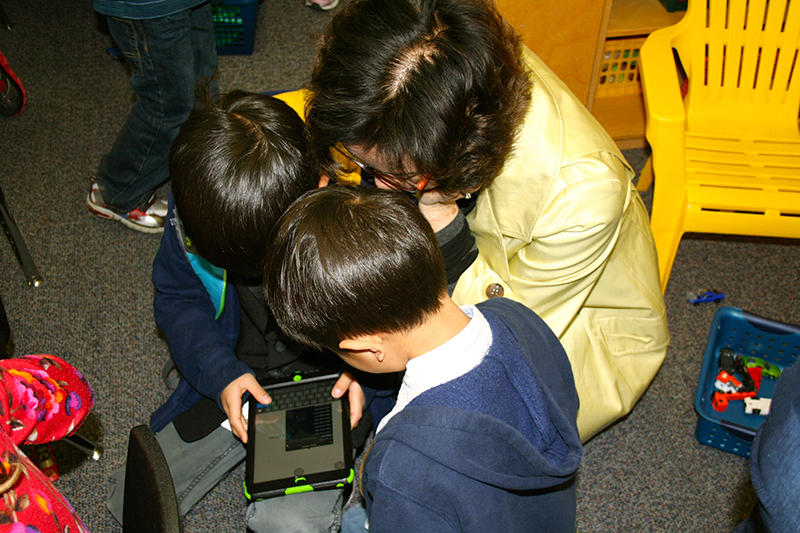 Fourth and fifth grade students created Keynote presentations that linked to a QR code. 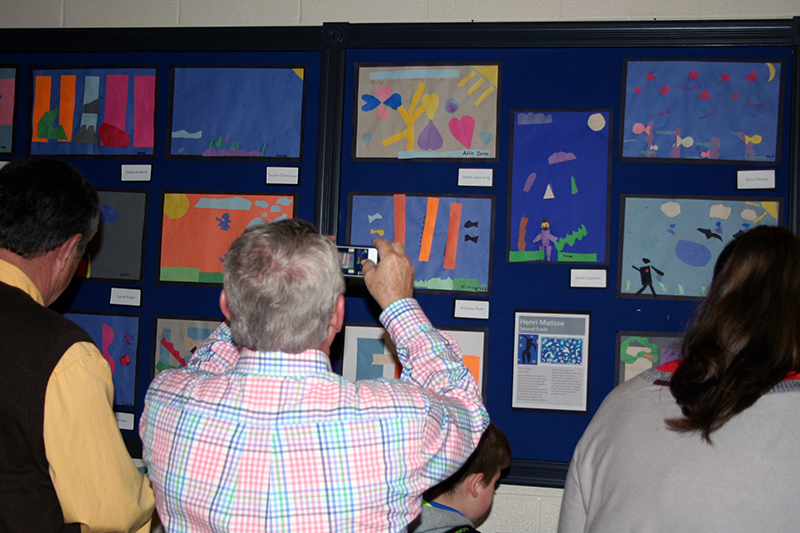 This Keynote included biographical information, techniques used during the creative process, and reflection of their work. 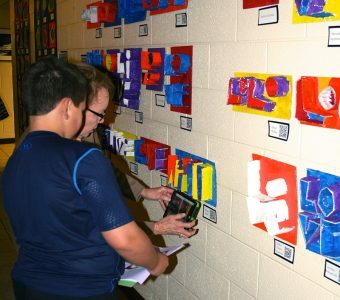 This approach used by Jordyn Baldwin, the Lower School Art teacher, enabled students to push the artistic journey deeper. 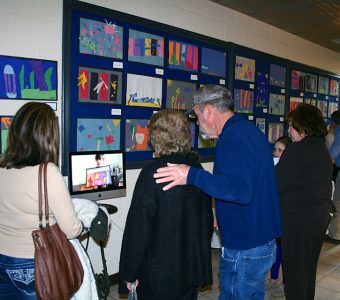 This also helped the grandparents view behind the scenes footage of their artistic process. 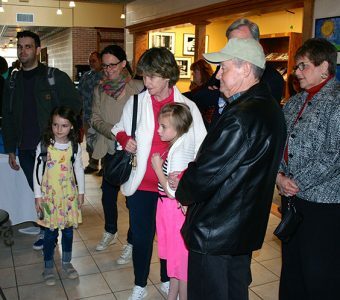 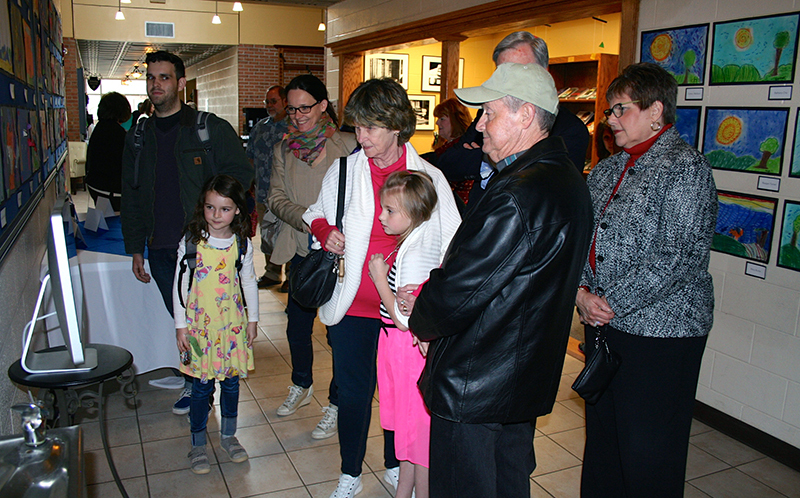 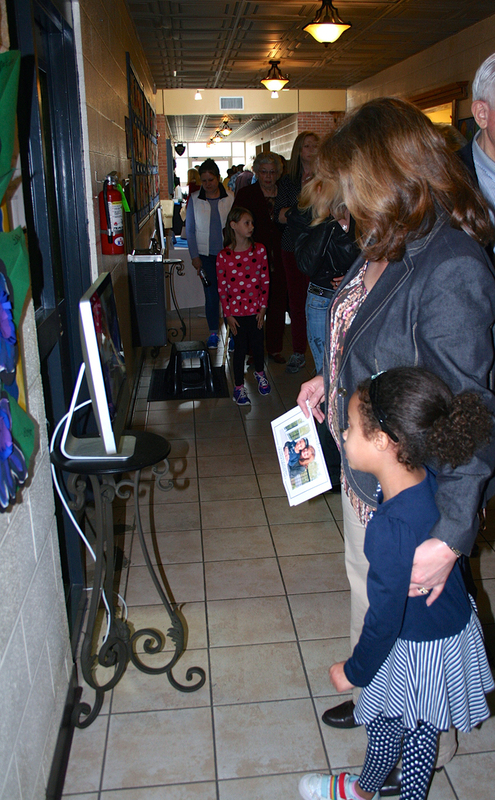 A portrait opportunity for grandparents and students was another special highlight. 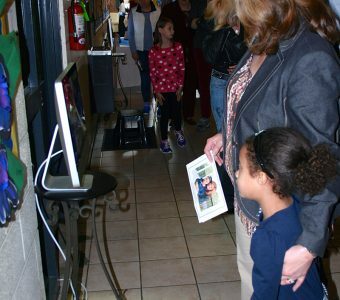 The wireless capability on campus allowed for printing of the portraits instantly, so they could have a memento to remember the special day and time together.